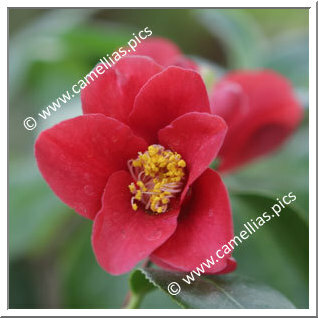 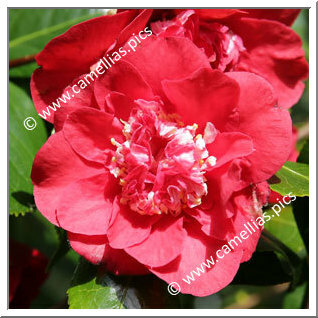 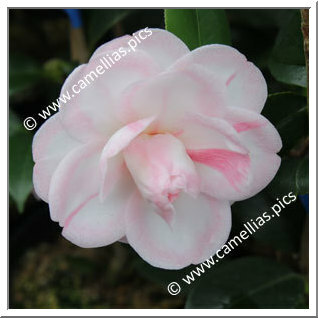 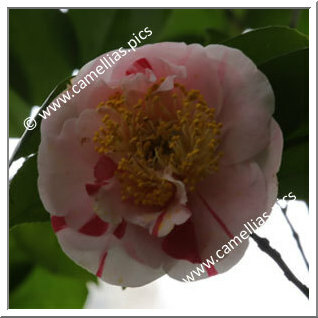 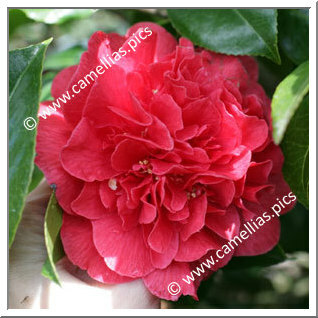 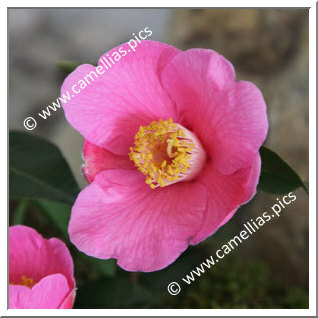 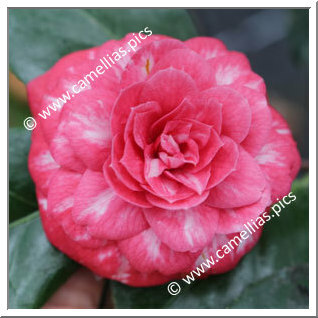 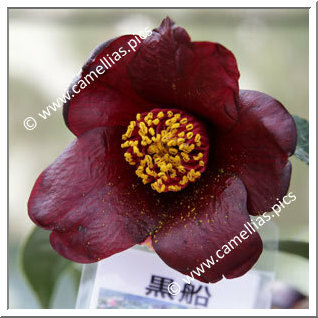 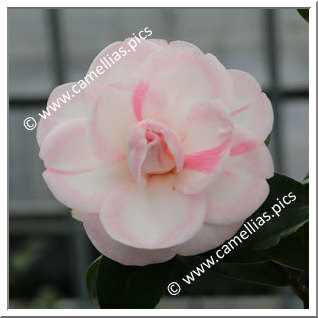 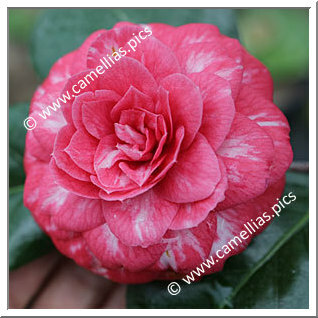 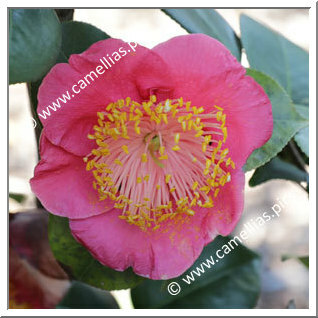 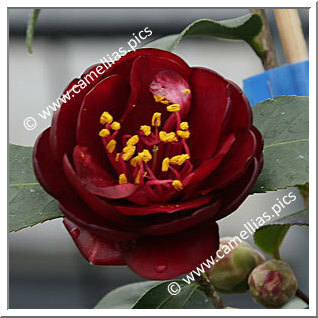 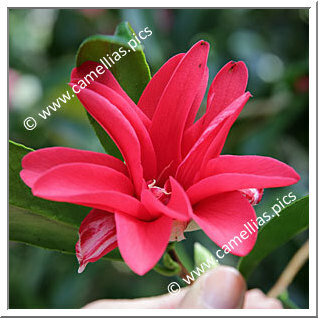 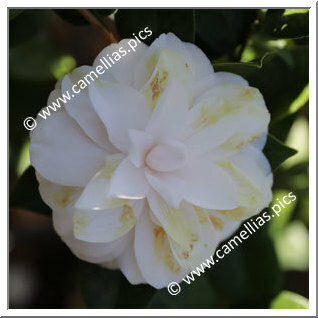 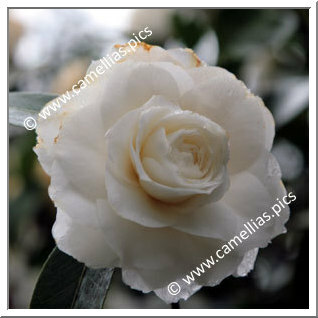 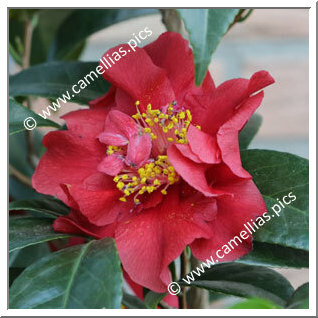 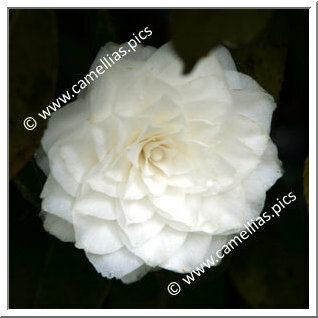 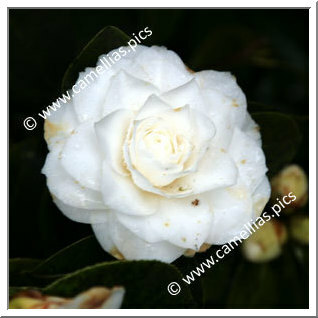 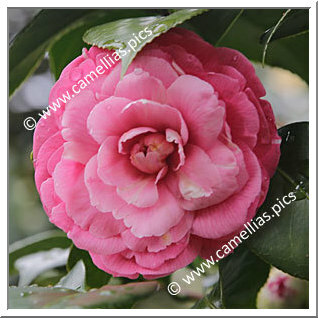 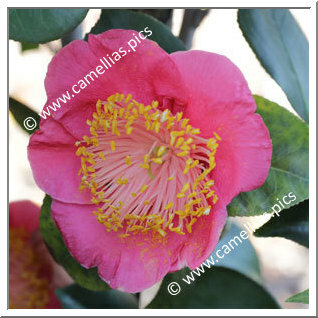 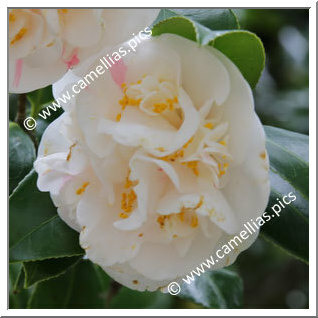 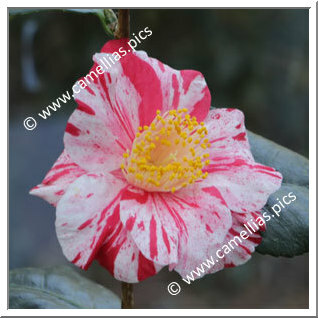 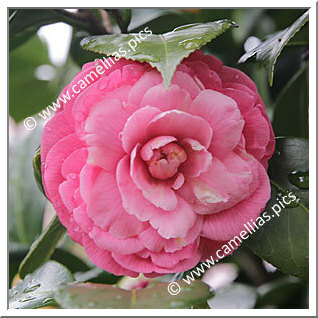 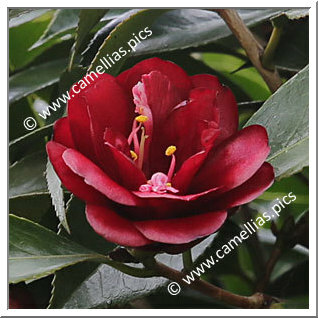 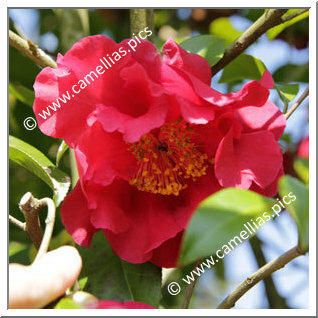 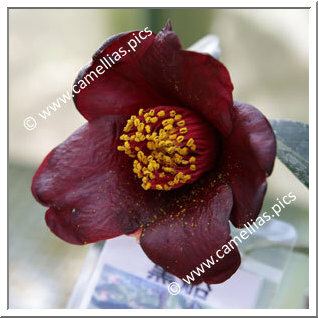 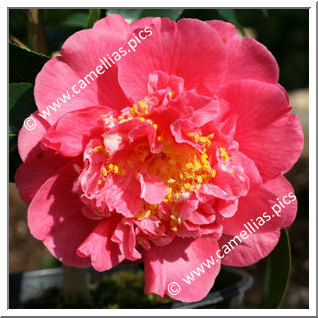 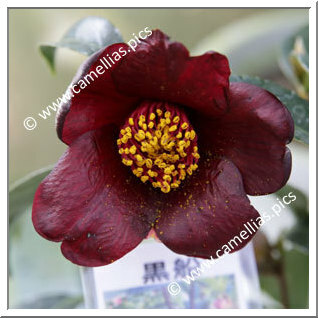 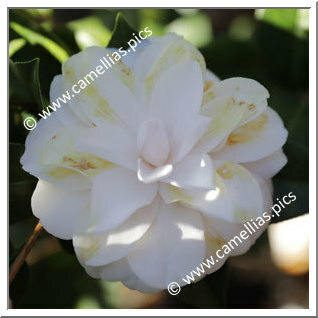 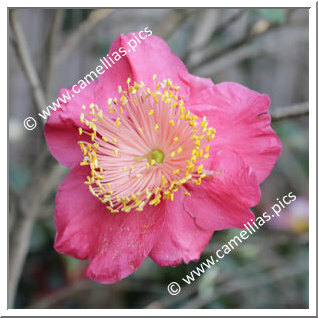 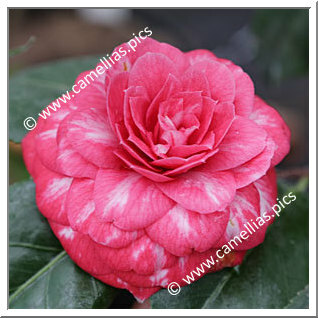 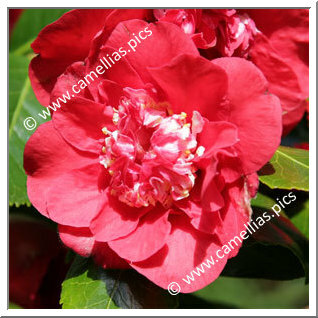 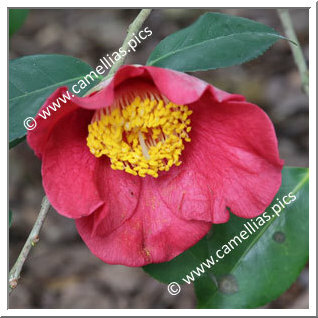 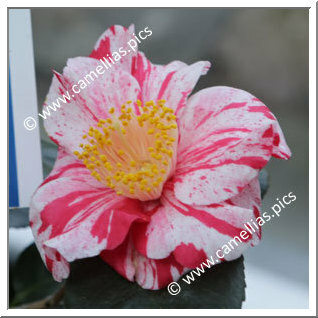 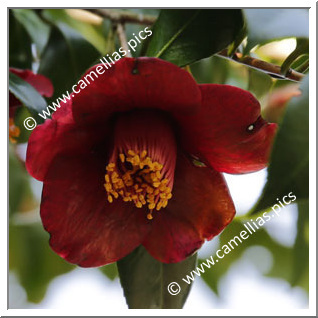 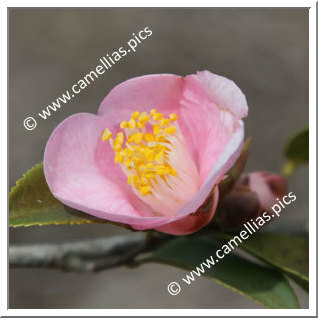 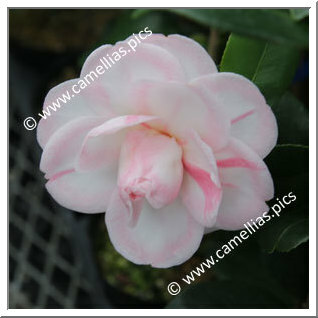 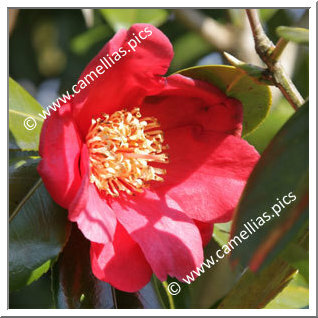 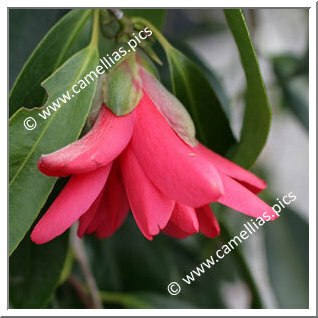 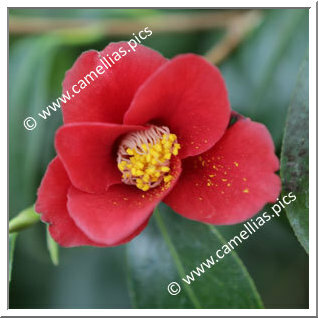 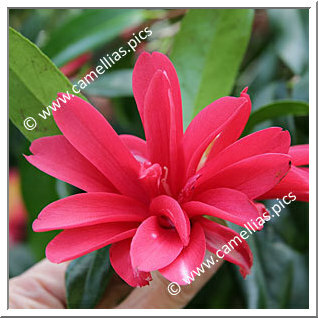 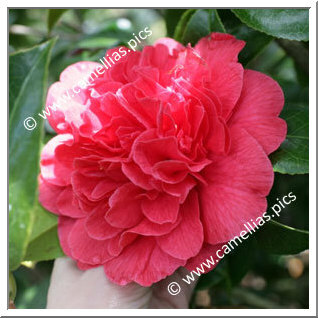 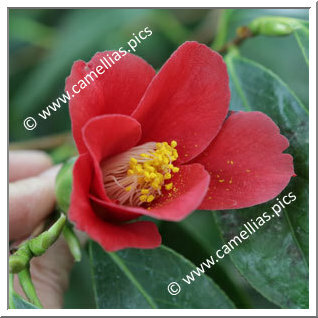 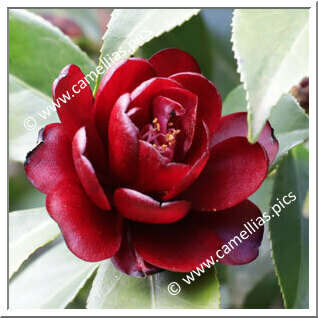 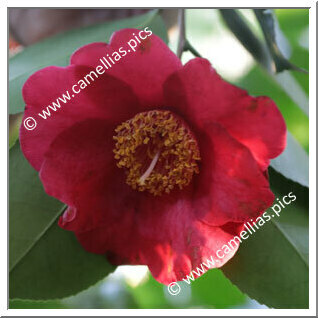 Comments : Often known as "Black Camellia"
Comments : Named by Shunsuke Hisatomi in 2004. 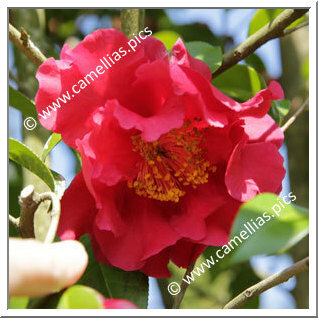 Estimated age 80 years. 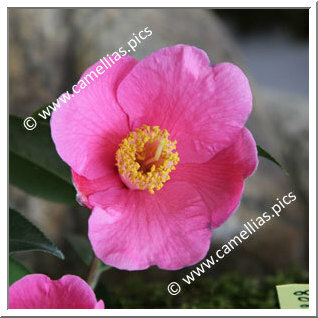 Comments : Named by Yoshihisa Yamamura. 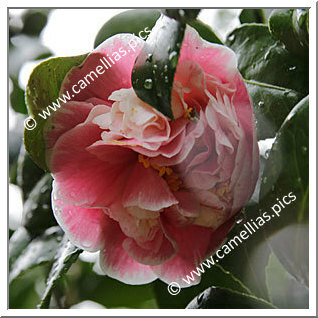 Parentage unknown. 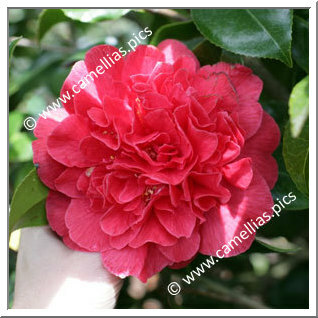 Estimated age 250 years.